The most anticipated fashion collaboration this summer – Victoria Beckham x Reebok is finally here! Former Spice Girl turned fashion industry legend Victoria Beckham is swapping LBDs for hoodies in her debut Reebok collection. 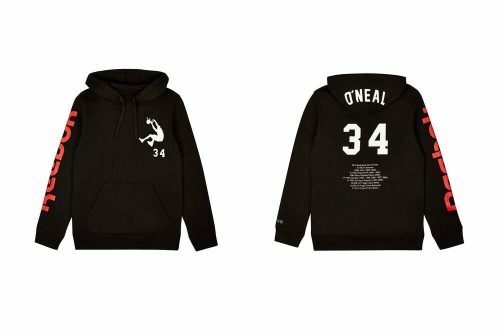 Inspired by iconic basketballer Shaquille “Shaq” O’Neal and basketball merchandise from the ’90s, the collection features a limited edition range of T-shirts, crop tops and hoodies, all featuring the phrase ‘VB’ or the number 34—Shaq’s jersey. 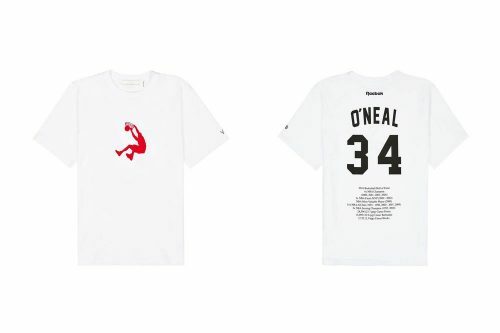 The collection will drop at Reebok US webstore on 26th July. Remember to use our US warehouse as the shipping address to score free local shipping, and we will bring these limited pieces straight to your door!